Dental Crowns and Bridges are Located in High Point, North Carolina! Dental patients in High Point and across the country are receiving crown and bridge work more frequently than ever before. For patients with decaying or missing teeth, dental crowns and tooth bridges could help restore the health and durability of teeth. Both dental crowns and tooth bridges are prosthetic devices used to restore damaged or missing teeth. The devices – with the exception of some bridge work – are permanently secured and can only be removed by a dentist. More commonly known as “caps,” dental crowns are used to completely cover a damaged tooth. Crowns repair teeth as well as improve their appearance. 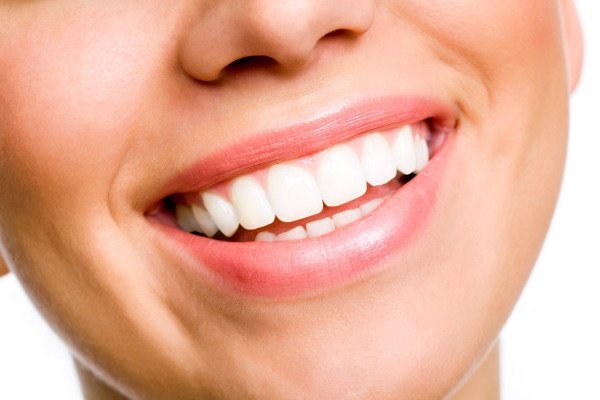 They can also be crafted to reshape or realign teeth and thus enhance the overall quality of your smile. Dental crowns can be placed over dental implants in order to provide a replacement tooth and fill in gaps within in smile. Ceramic or porcelain are the most common materials used for crowns, as they better match natural tooth color. However, silver amalgam and cast gold crowns are available as well. Bridges replace one or more missing teeth by attaching to adjacent natural teeth and “bridging” the gap of empty space. The device consists of a set of prosthetic teeth that is mounted onto existing teeth and cemented into place. Bridges strengthen jaw bone structure and preserve bite positions by keeping natural teeth from shifting into the empty spaces. Like crowns, bridges can be designed using different materials. Many patients appreciate the natural look of ceramic or porcelain bridges, but your High Point dentist will help determine which material is right for you. Similarly, Dr. Novak may recommend a bridge if you have one or more missing teeth. In order to be created, both crowns and bridges involve the reshaping of existing teeth for proper fit and placement. Once the appliances have been cemented into place, patients can get a lifetime of use out of them, as long as they practice good oral hygiene and dental care. During your initial consultation, Dr. Novak will reshape your teeth and take impressions in order to create an exact crown or bridge for you. If porcelain is being used, then both devices will be made to match the color of your natural teeth. Once your permanent crowns or bridges have been created, they will be placed and fitted for proper comfort. For more information on dental crowns and tooth bridges or to schedule a consultation, call Dr. David Novak in his High Point office today!